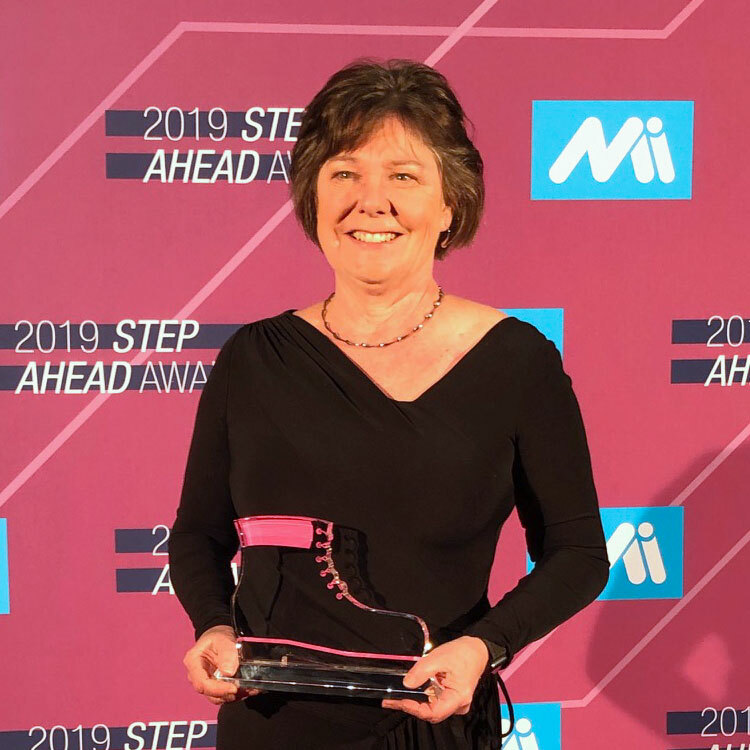 On April 11, 2019 the Manufacturing Institute presented Jean Bye with the Women in Manufacturing STEP (Science, Technology, Engineering and Production) Ahead Award. 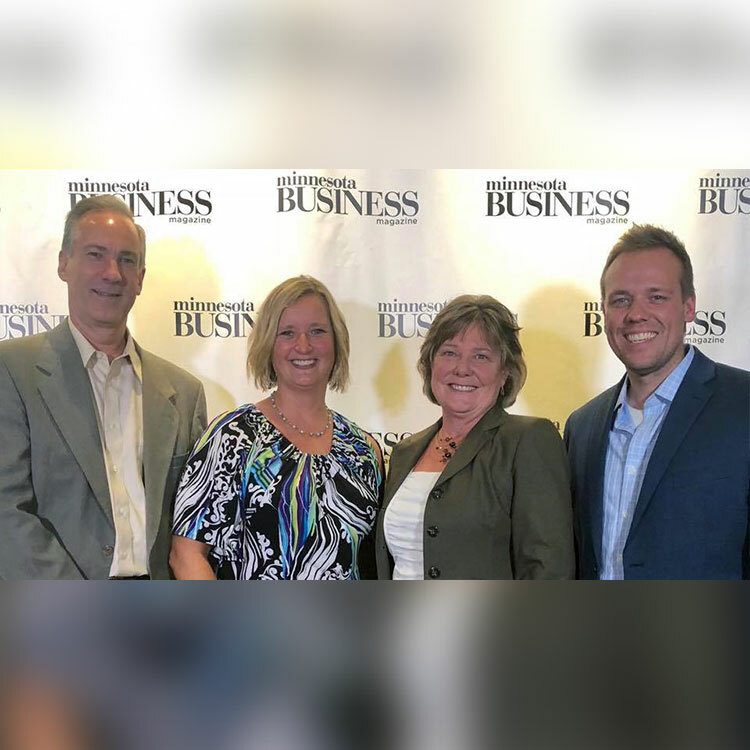 The STEP Ahead Awards honor women who have demonstrated excellence and leadership in their careers and represent all levels of the manufacturing industry, from the factory-floor to the C suite. “Jean’s passion for lean manufacturing combined with employee involvement has transformed our foundry into a world class agile and process driven company. Her ability to see future road bumps has allowed us to navigate the economic challenges while continually investing for future opportunities. 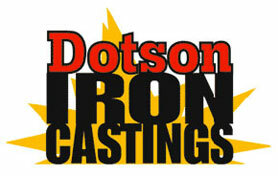 She is a true leader in our industry.” Says Denny Dotson, Chairman of the Board at Dotson Iron Castings. 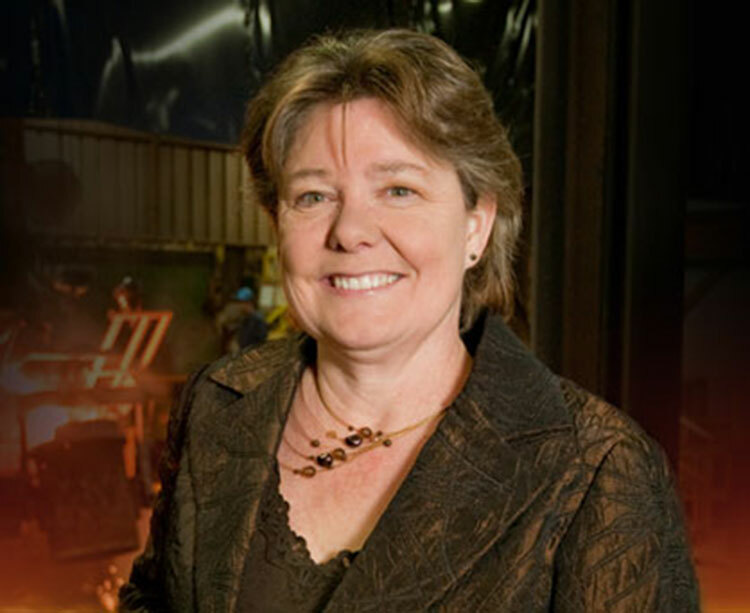 “Jean Bye has provided exemplary leadership as both the President/CEO of Dotson Iron Castings and as 2018-2019 President of the American Foundry Society (AFS). She has also served as an inspirational role model for hundreds of women in the metalcasting industry throughout North America. 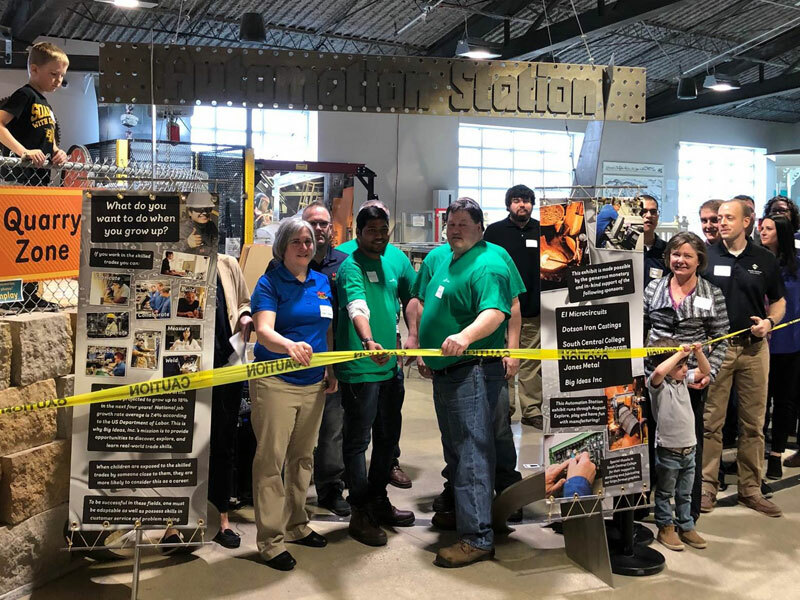 AFS congratulates Jean on her selection as a STEP Ahead Award recipient.” Says Doug Kurkel, CEO of the American Foundry Society.